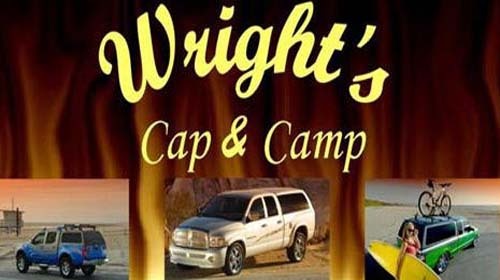 Welcome to Wright's Cap - We've Gotcha Covered! 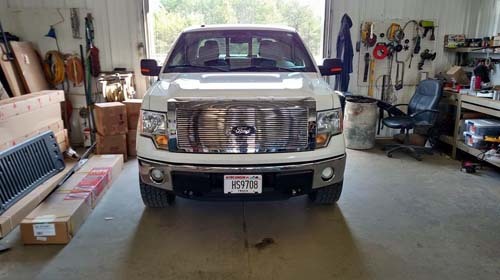 Wisconsin's source for truck and auto accessories and Vortex Sprayliners. 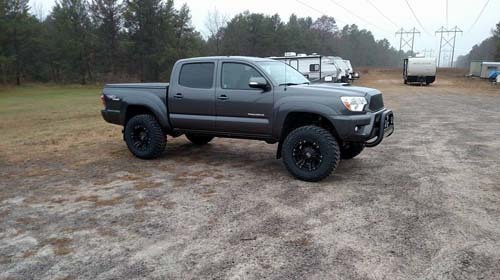 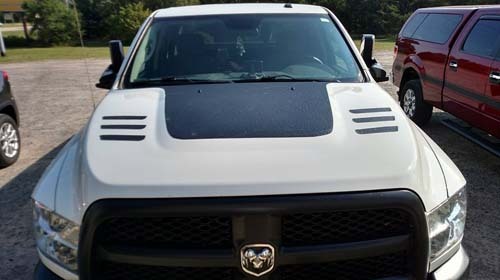 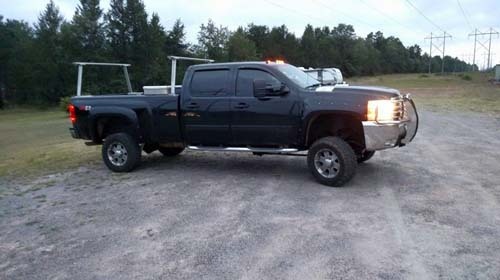 We carry a full line of truck and automotive accessories ranging from caps, tonneaus, running boards, nerf bars, grille guards, lift kits, exhaust systems, towing products, snow plows, and performance tuners. 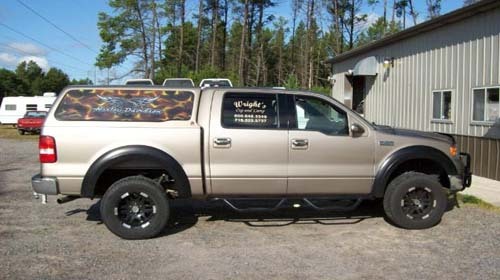 We also carry a constantly changing used inventory. 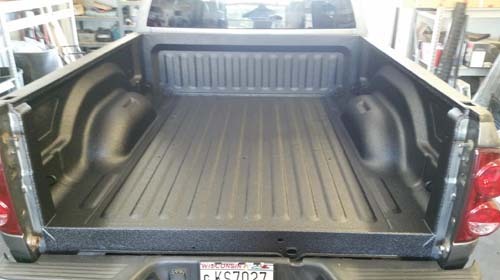 Give us a call or drop us an email for more information or to request a quote. 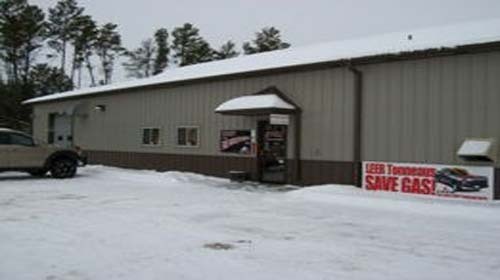 We carry a full line of snowplows and spreaders including Sno-Way, Western, Boss, just to name a few.